At the end of the text: Governor of the Leningrad Region A. Drozdenko. Place and date of signing: St. Petersburg on June 29, 2012. 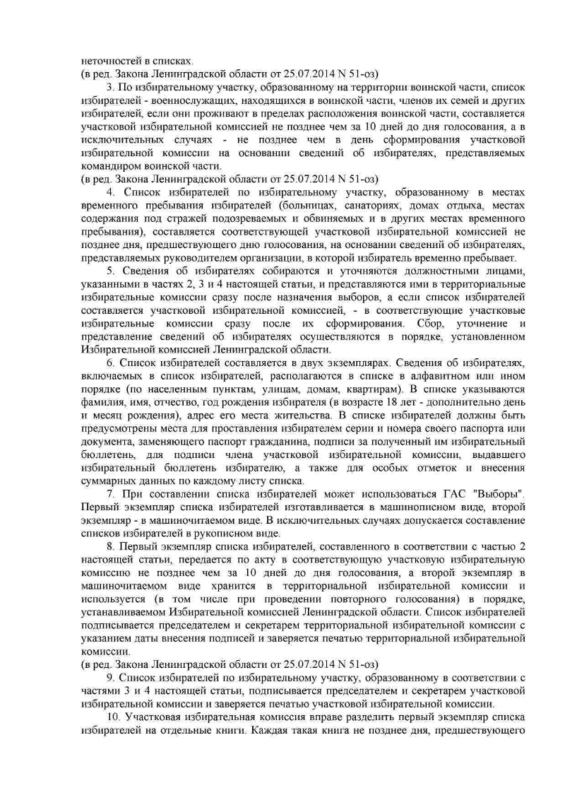 Electronic version of the right act (32 files, 300 dpi, JPEG, 100.7 MB). 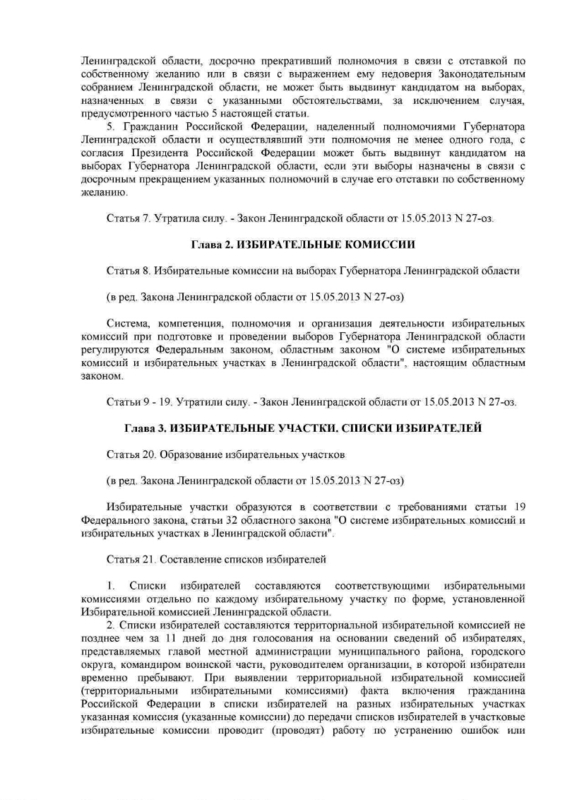 Published on the website of the Electoral Commission of the Leningrad Region. 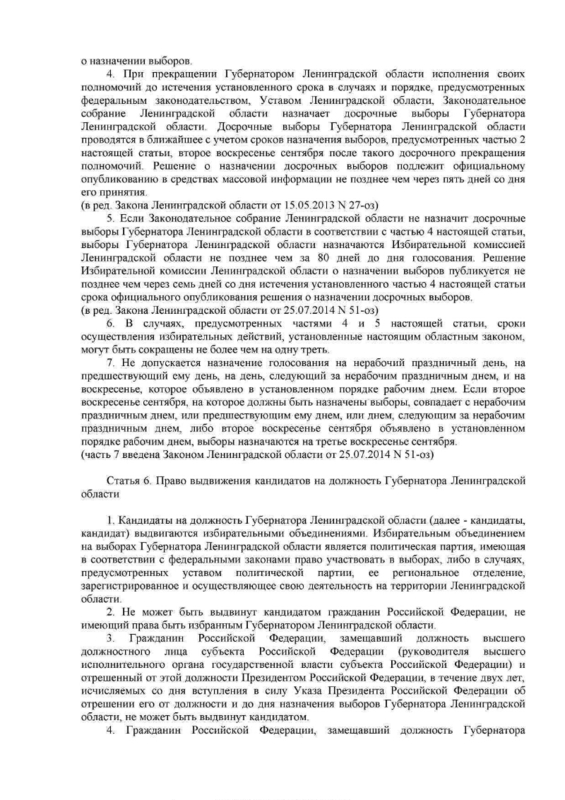 Election Commission of the Leningrad Region, site: http://www.leningrad-reg.izbirkom.ru. I. The Leningrad Region. Governor. Power (collection). 2. Territory (collection). 3. Territory of Russia: Leningrad Region (collection). 4. Leningrad region: pages of history (collection). 5. Electoral system in Russia: history and modernity (collection). 6. 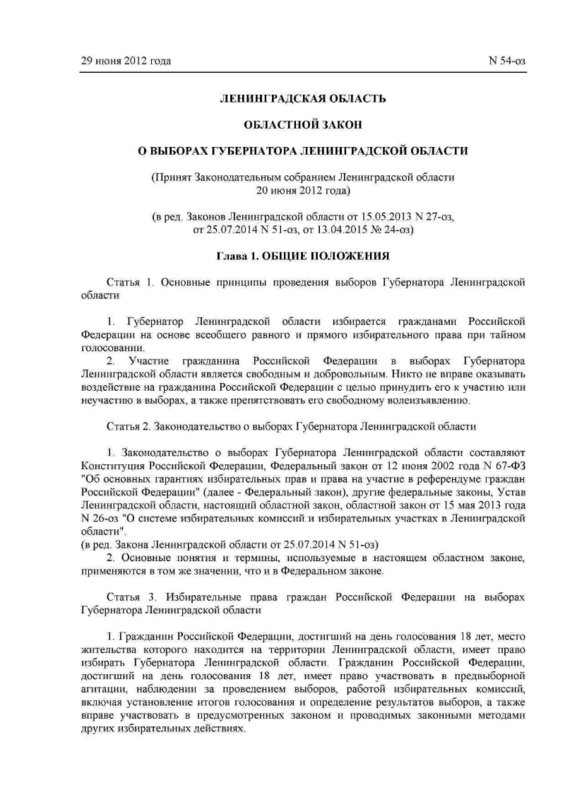 Chronicle of the formation of the institution of presidential power in the Russian Federation (collection). 7. 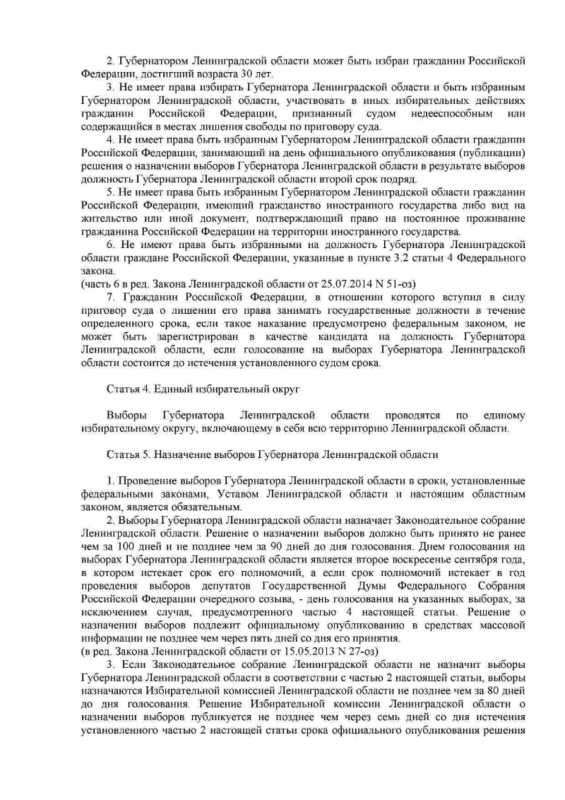 Governors - Elections - Leningrad region - Legal acts.